Jennifer Lynn Krohn writes because…. I write because—while silence is sometimes necessary to survive that moment, that hour, that day, that year—it also slowly kills like a malignant growth. I write because I need to put the weight of anger and helplessness on a page, so that I may rise and face the day. I write because someone else wrote words that were my friends and showed me that the abyss was smaller than I thought. I write because words have a shape and taste. I write because sometimes I don’t even know what I’m thinking until I can read it on the page. I write because I’m tired of despair and drama, let the page have all that darkness; I want to be happy in this moment, this day, this hour, this year. I write because old stories are not meant to grow stale in volumes, they’re meant to change in the mouths of each generation. I write because no fairy tale has an original version. I write because no fairy tale has a final version. I write because I am afraid of growing bored with life, but if I am always looking for the right word or the perfect line break I will never grow tired. I write because sometimes a simple phrase can re-order the universe or shut the gates of hell and keep just one soul from that empty wood. I write because I was wrong when in my teenage ignorance I said that I didn’t want to live to thirty, when I thought the grave was beautiful. I write because I chose to survive despite myself. BIO: Jennifer Lynn Krohn was born and raised in Albuquerque, New Mexico where she currently lives with her husband. 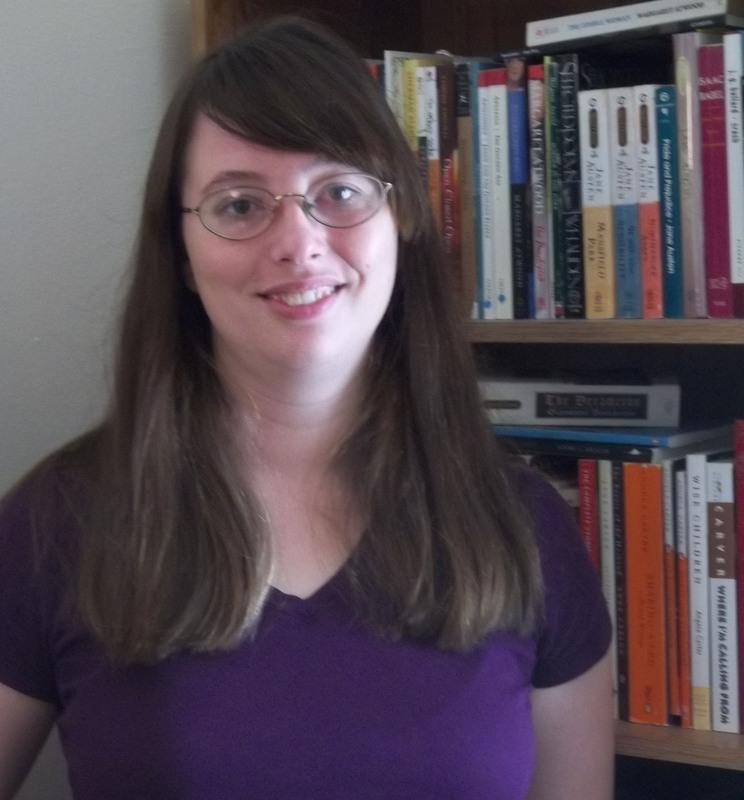 She earned her MFA from the University of New Mexico, and she currently teaches English at CNM. Jennifer has published work in The Saranac Review, Adobe Walls, RED OCHRE LiT, Prick of the Spindle and In the Garden of the Crow. Next Next post: Georgia Santa Maria writes because…. “I write because words have a shape and taste.” I love that you are SUCH a poet!! this line makes me want to roll words around my tongue. Gorgeous, Jennifer! Thanks so much for this.